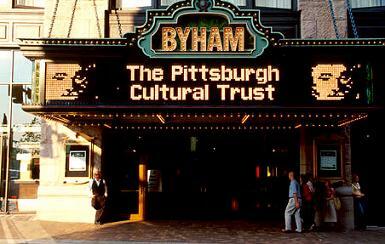 BAP OFFICIAL E-BLAST - KIRK FRANKLIN / LEDISI - Nov 7at the Byham Theatre! 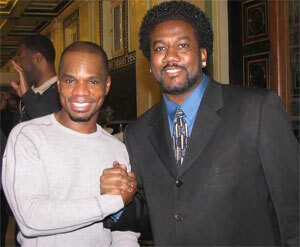 KIRK FRANKLIN / LEDISI - Nov 7at the Byham Theatre! Gospel superstar Kirk Franklin and R&B powerhouse Ledisi have teamed up to co-headline "The Rebel, The Soul & The Saint Tour." The two will interweave an amazing show that will touch your heart, body, and soul. Opening up the tour will be MAJOR. 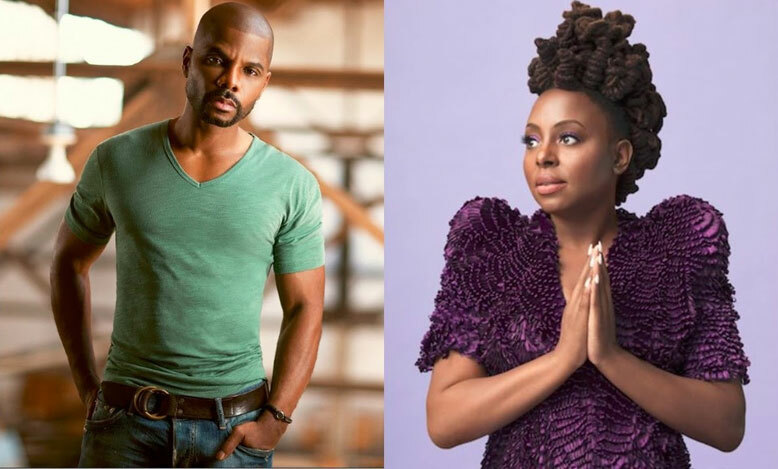 Both Ledisi and Kirk Franklin will be performing various fan favorites as well as songs from Kirk's current album Losing My Religion and Ledisi's upcoming album Let Love Rule. will be in the building taking exclusive photos!